Upper Clements Parks refers to the seasonal attraction situated in Nova Scotia, Canada. 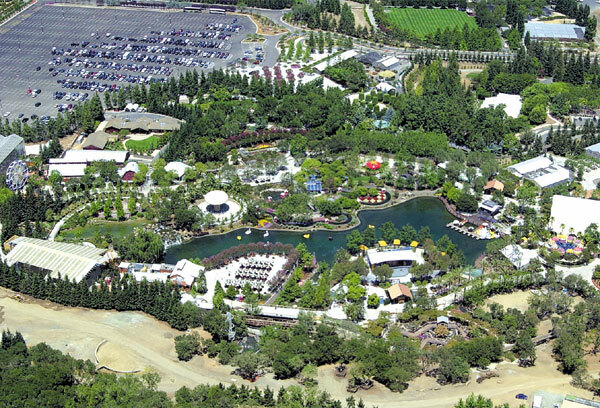 The park is unique in that it actually has two separate sections to cater to different types of park-goers: the theme park and the adventure park. Thus, this medium-sized tourist attraction will give families twice the fun and adventure they will normally expect from other parks. Upper Clements Parks is held and managed by a non profit and community-based group with a board that is composed of the local experts in business and tourism. Their combined expertise has helped the park flourish throughout all its years of existence. 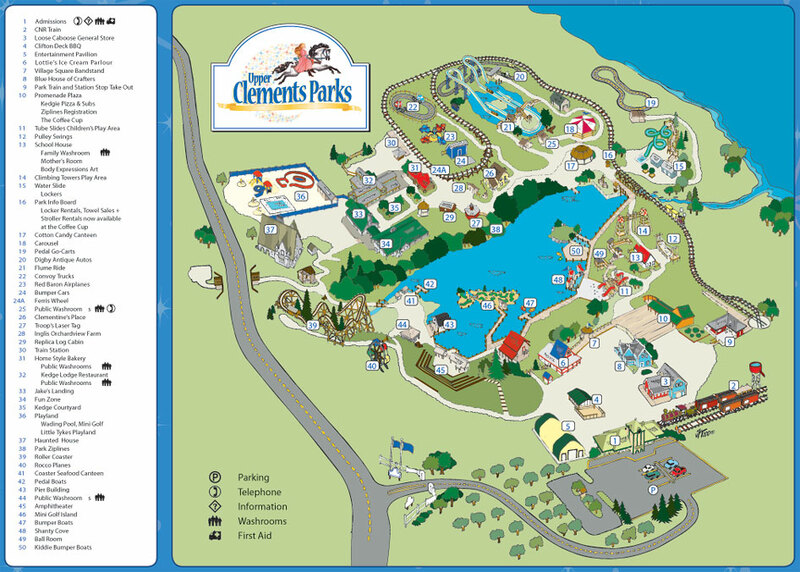 Upper Clements Park is not one of the large parks like Disneyland but it offers a unique, quaint charm that makes for great day for the entire family. 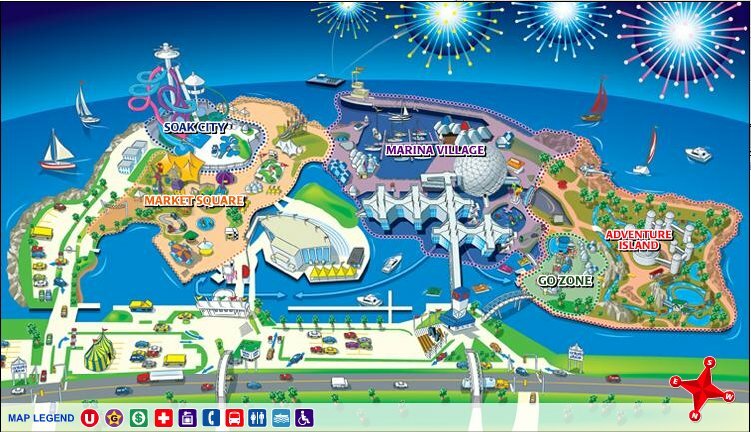 Families will surely enjoy having two kinds of fun in just a single day – a traditional theme park experience with various rides and a more stimulating and challenging experience in the adventure park. 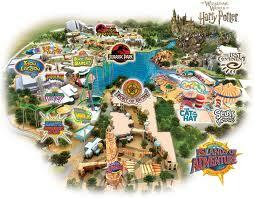 In the theme park, visitors can get their adrenaline pumping on the various rides available. They can take an exciting ride via the wooden roller coaster or they can plunge down the flume ride. If they are up for some water fun, they can try crashing and banging in the park’s bumper boats or they can also whirl down the huge waterslide. The signature ride in the theme park is the “Tree Topper Roller Coaster”. A ride in the roller coaster will take guests soaring amongst the trees and the lake sides. 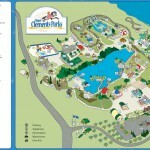 Located nearby the Theme Park, is the other half of this Upper Clements attraction, the Adventure Park. This park has a zip lines that stretch over 1,000 ft. and has 43 stations made of elevated bridges plus some challenging courses. Located in a natural environment, adventurers must work their way from one course to another, moving from one tree to another within a stunning forested area. 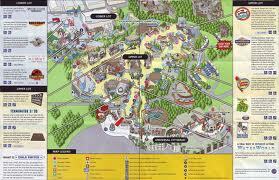 For the safety of the guests, there are many trained guides available throughout the park. Adventure seekers will not be disappointed. Additionally, even those who are not experienced in this kind of amusement will still find satisfaction as there will be guides to help them navigate the adventure park. Beginners will enjoy around 4 hours of adventure within this gorgeous natural setting with the help of personnel who are always nearby to guide them or even provide an “out” if necessary. 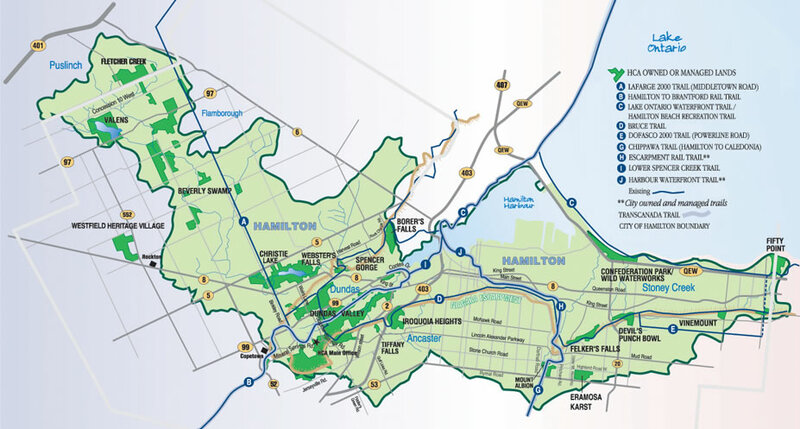 For more information please visit Upper Clements Park.